At Volvo Cars Princeton, right by the 5 Mile Run Park in Lawrenceville NJ, we have a huge selection of luxury SUVS and cars from the new Volvo lineup. With the hundreds we have in stock, we're certain you'll find the right Volvo model to take back to your home in Morrisville PA! Why Buy From Volvo Cars Princeton? Family is at the heart of our dealership, and even though we specialize in luxury cars, you'll find a friendly shopper experience that feels like coming home. Unlike some dealerships with a large inventory, we won't hustle you through the process, as we know shopping for a Volvo S60 or Volvo XC90 takes time. Once you find the one you want and meet with our financing team, you'll appreciate that our process is devoid of pushiness or "bruising", and your wallet will be happy that we don't have prep or other hidden fees; transparency is another one of our values, too! We even go the extra mile with our Concierge Service that you'll love taking advantage of, especially when you need to come back from your Morrisville PA home for service in your Swedish luxury model. 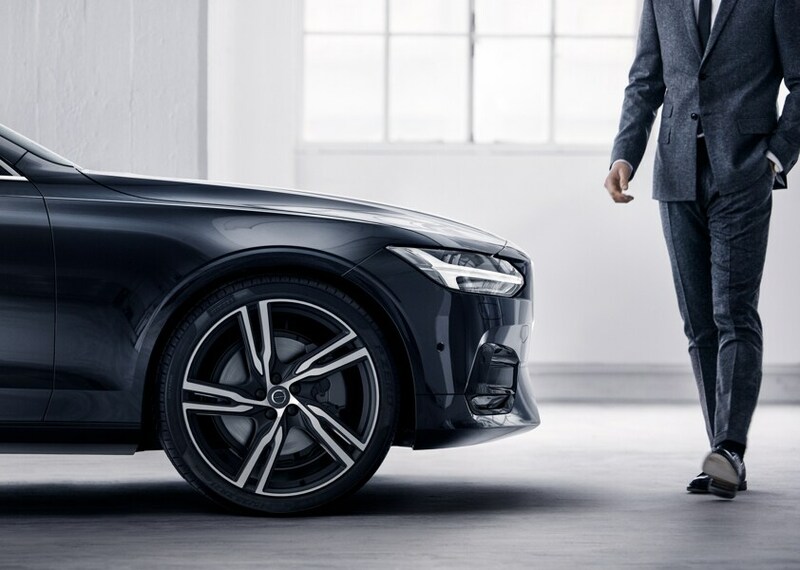 Volvo stands out with minimalist Scandinavian style, class-leading safety technology, and premium and luxury appointments that are there without being showy. Basically, if you are someone who appreciates quality brands that don't splash their logos all over the place, then you'll love a Volvo SUV or car. Volvo SUVS make up the bulk of our inventory, and the three sizes are perfect for a variety of shoppers. The Volvo XC40 - which you can get through the Care by Volvo subscription program - is the smallest of the bunch, and it blends Volvo's sophistication with youthful styling. It's perfect for current college students in Princeton NJ or young professionals. For a larger option, there's the Volvo XC60, which we feel is one of the most stunning models you'll see around Hamilton and beyond. It's won major awards and has impressive amenities that you'll enjoy for the duration of a Volvo lease or for many years if you choose to buy your Volvo SUV. 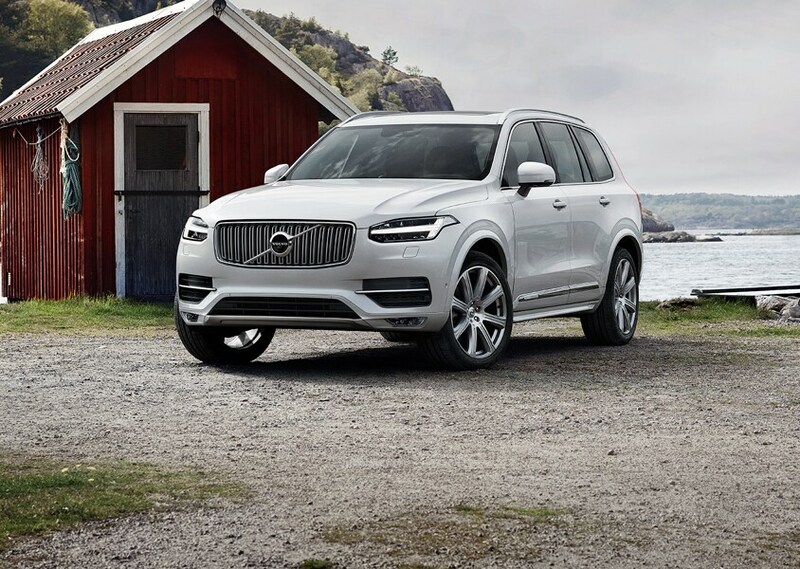 The largest, and probably most well-known, is the Volvo XC90, and the impressive three-row luxury SUV is a hit with families who want the three S's: safety, space, and style. Volvo also makes sedans and wagons, and for these lower models, the Volvo S60 stands out in our inventory. It may be considered the "entry" choice to this Swedish brand, but its looks and features are 100% serious and luxurious. We do have many used Volvo models at our dealership, and several from other brands. If you're looking to save money on your monthly payment while still driving away in a luxury SUV or sedan, you'll find plenty of options when shopping with us. Perennial favorites that we have several of in stock are the used Volvo XC60 SUV and the used Volvo S60 and used Volvo S90 sedans. Luxury vehicles, like Volvo's, come at a premium price, but this doesn't mean you cannot secure competitive rates. 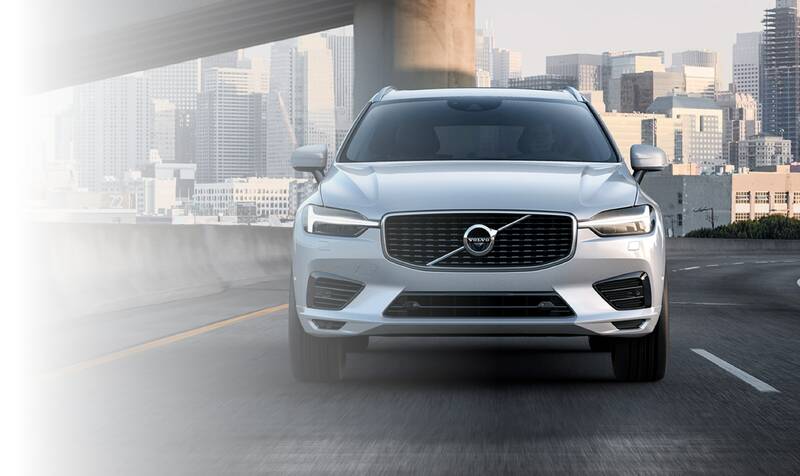 Whether you're looking for a short-term Volvo lease or a low APR rate that is a perfect fit your credit score, our finance center will use its solid relationship with local and national lenders to come up with the perfect monthly payment plan. And remember, we care about transparency, so don't be afraid to ask us any questions about your financing application or the breakdown of the terms. Along with style and reliability, Volvo vehicles are also known for their "tank-like" reliability and longevity. With care from our experienced service technicians who are dialed into the Volvo brand, you'll be able to drive your Volvo SUV or sedan for many years with few headaches. The service and parts centers work in tandem, making sure only Genuine Volvo Parts and Accessories are used when servicing of your vehicle. If you are ready to get into your first Volvo vehicle, are looking to update your current Volvo, or just moved to the area and need a place to get your Volvo serviced, check out our directions page and then come visit us at Volvo Cars Princeton for your automotive needs. If you leave from the University, we're about an 8-minute drive away from Princeton NJ. If you leave from the City Office in Trenton, your drive is also about 8 minutes. Cross the Delaware River bridge and you can get from Morrisville PA to our Lawrenceville NJ dealership in 10 minutes. Hamilton drivers also have a 10-minute drive if they leave from the RWJ University Hospital. As you can see, we're conveniently located to serve you!